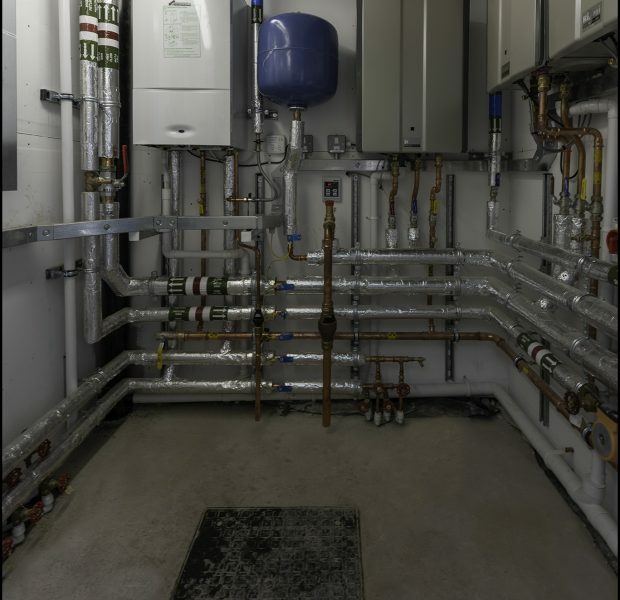 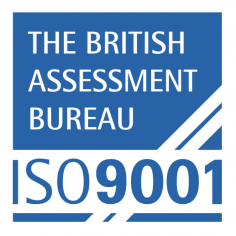 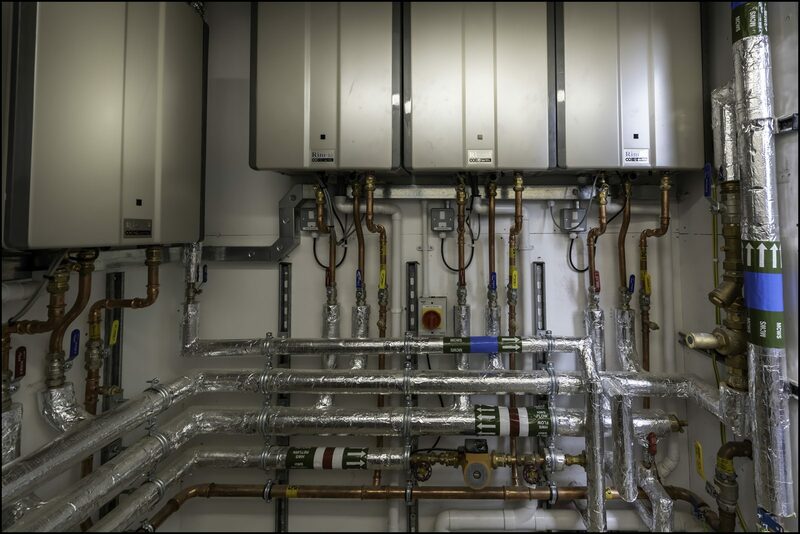 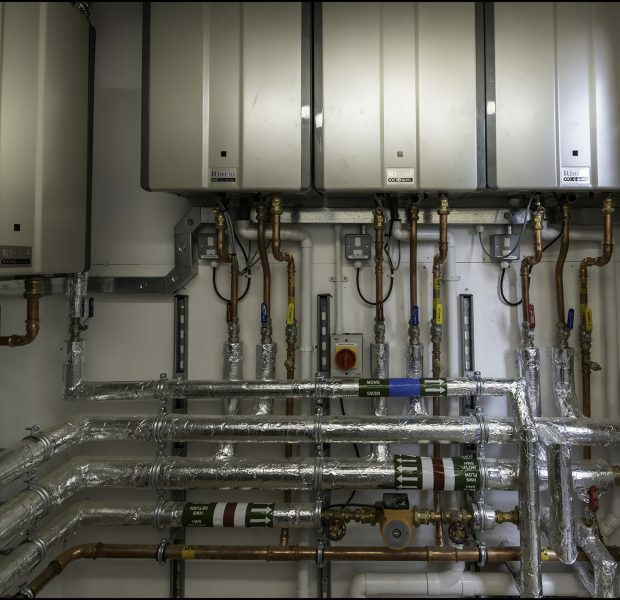 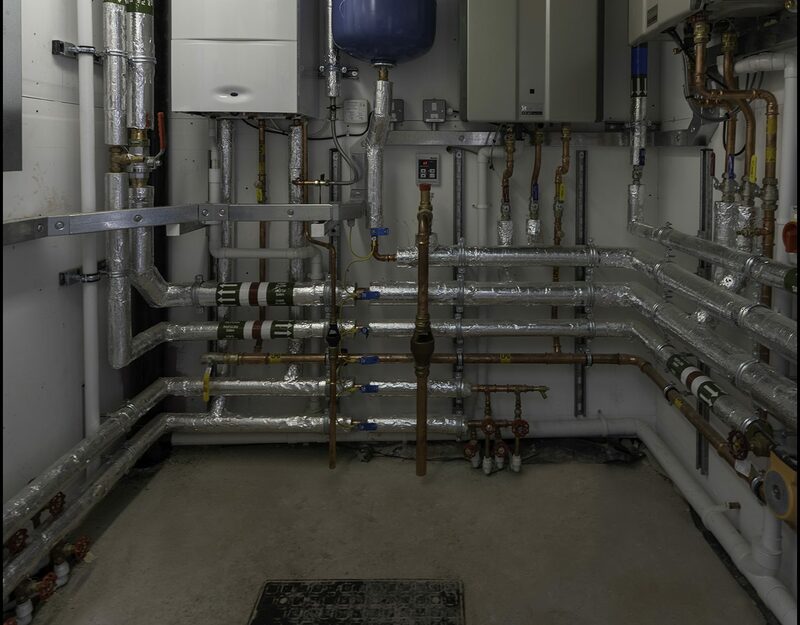 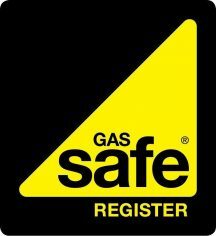 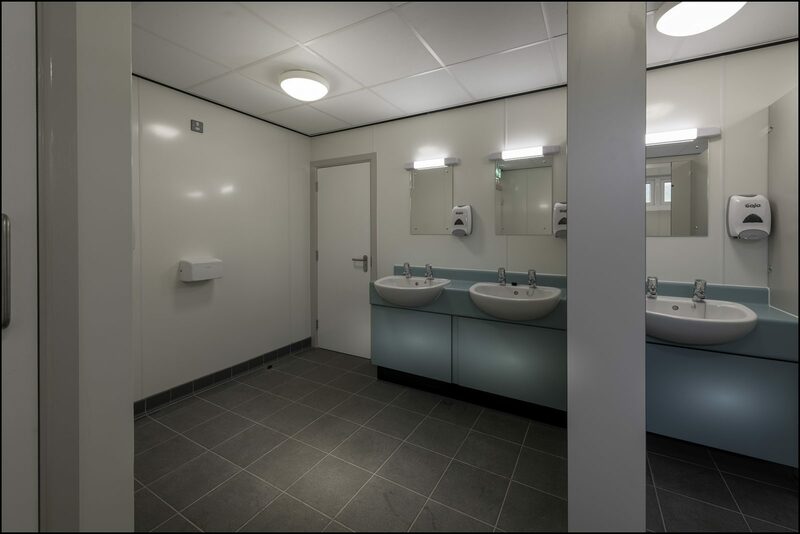 Pinington were appointed on this project to undertake a fully site refurbishment. 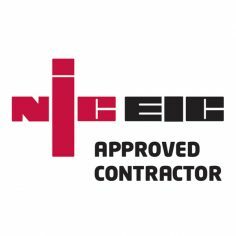 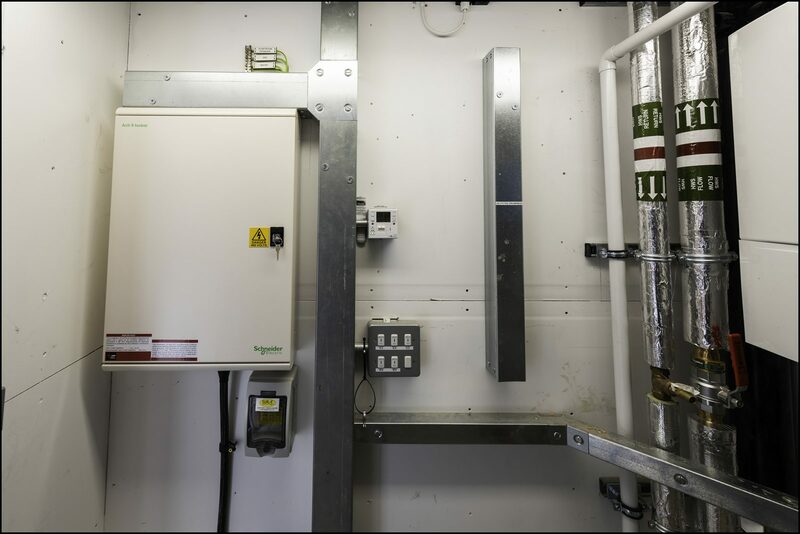 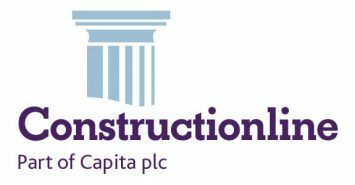 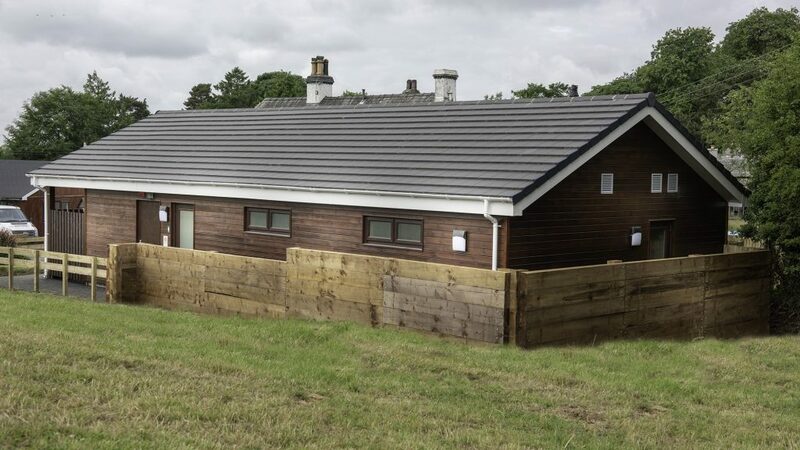 The works consisted of demolition of the existing toilet block and reception block and erection of a new timber frame and timber clad toilet block with a separate reception block. 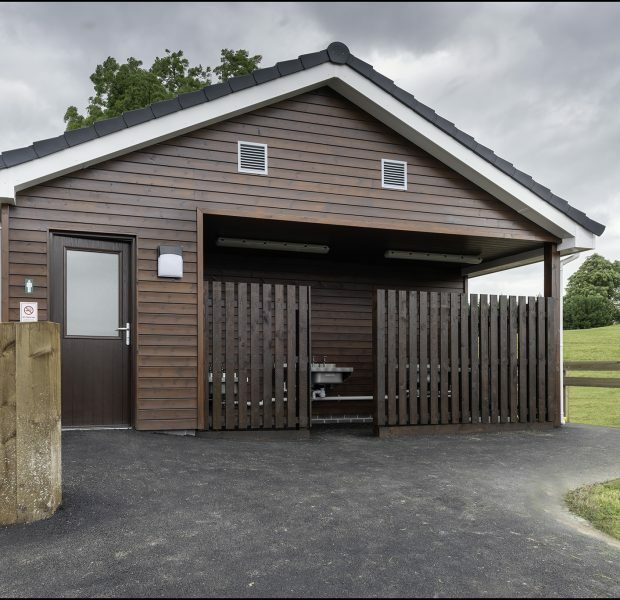 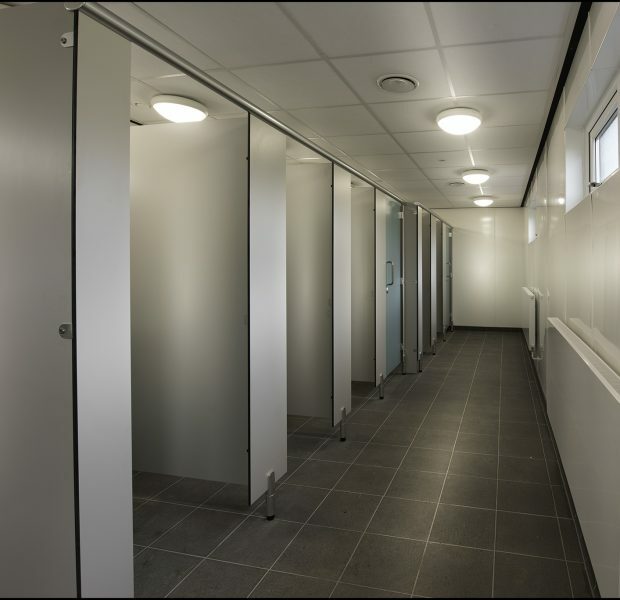 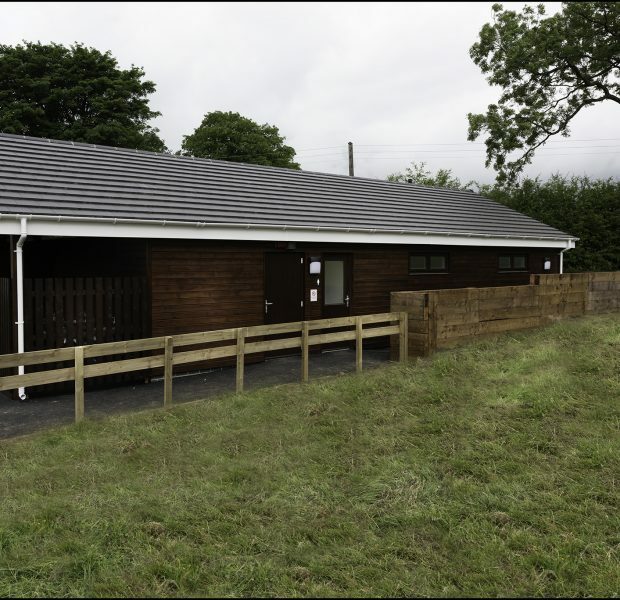 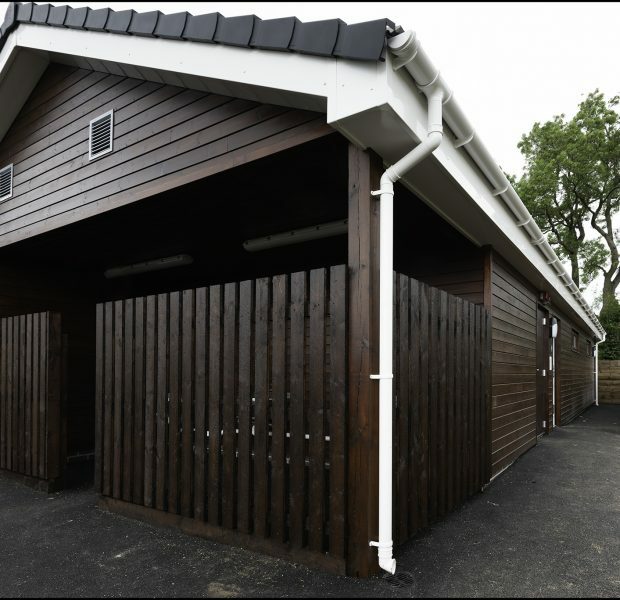 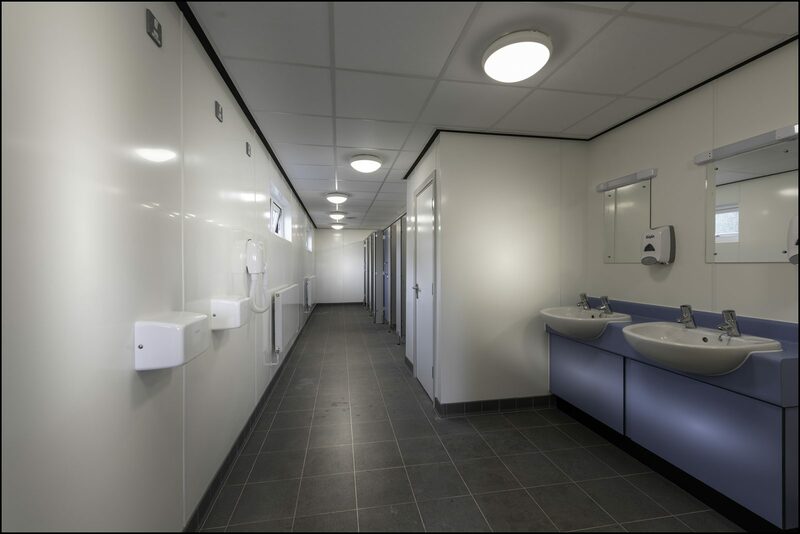 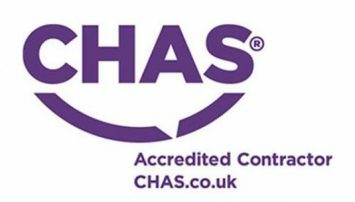 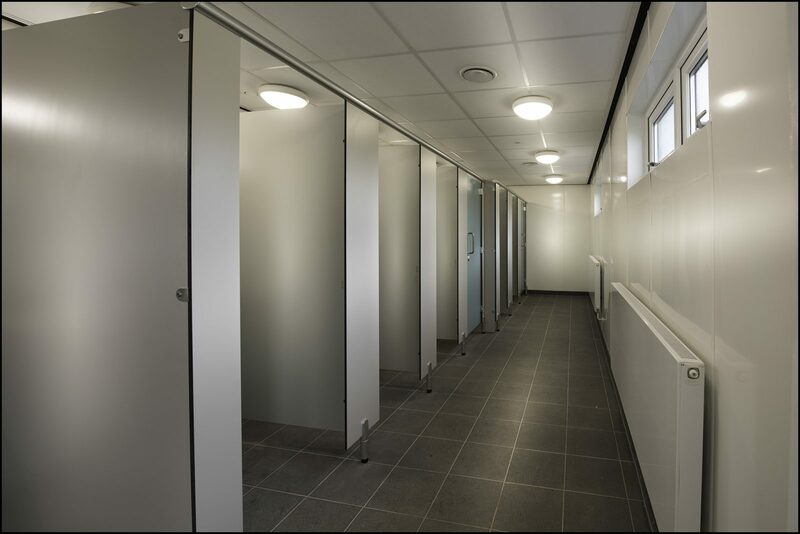 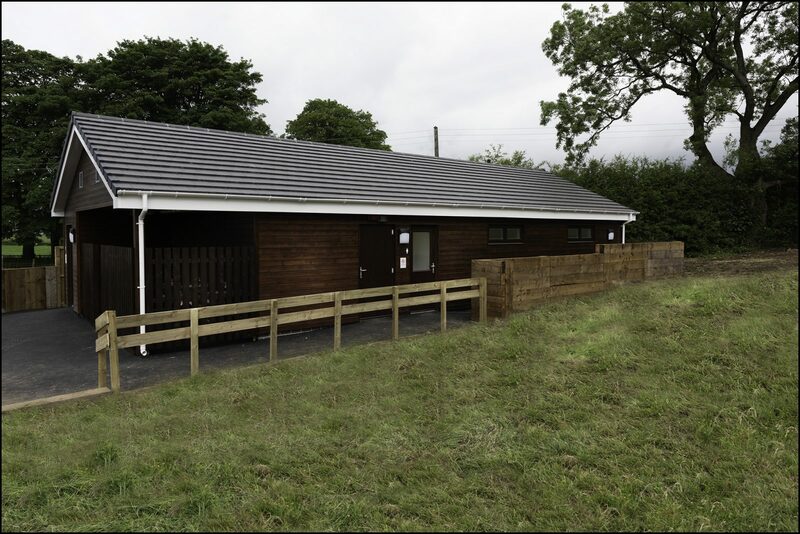 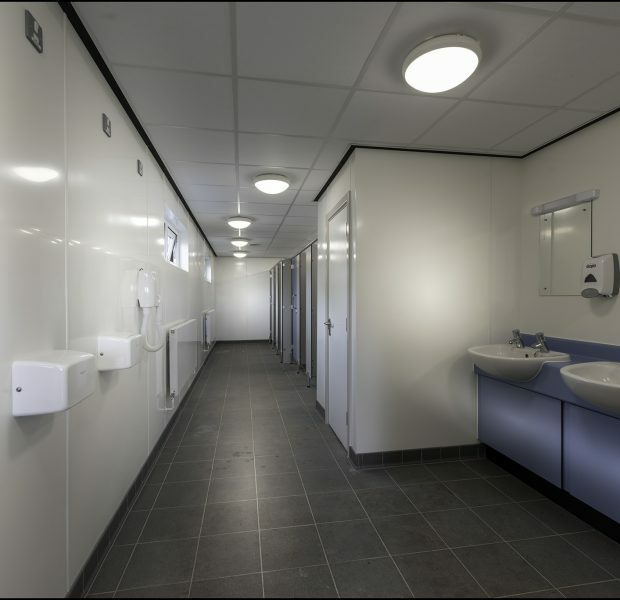 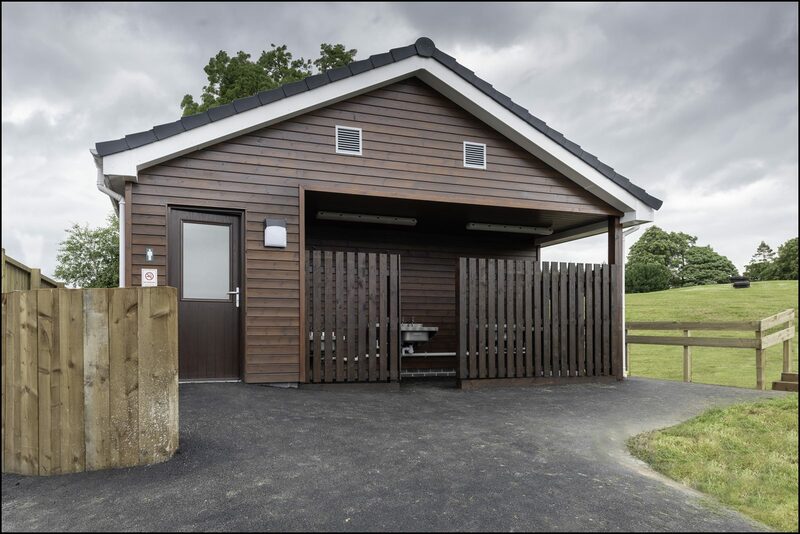 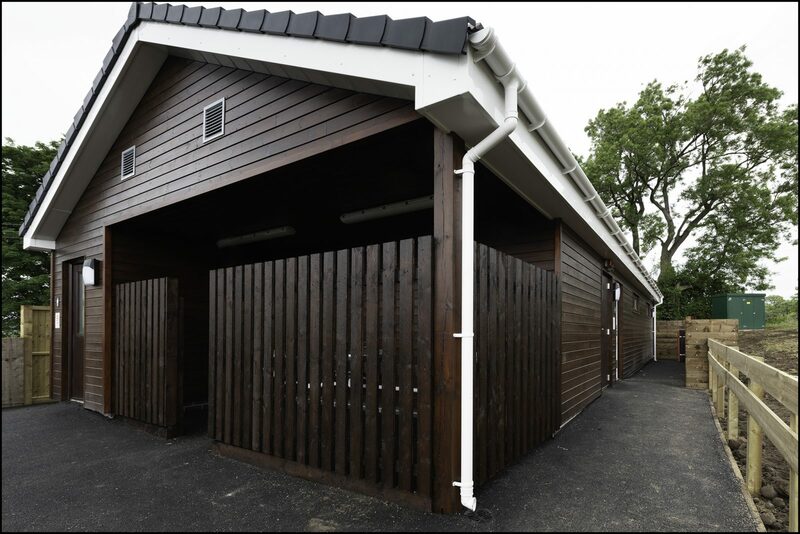 The new toilet block were fitted out with PVC wall cladding internally, tiled floor new toilet and shower cubicles and a fully functioning disabled WC. 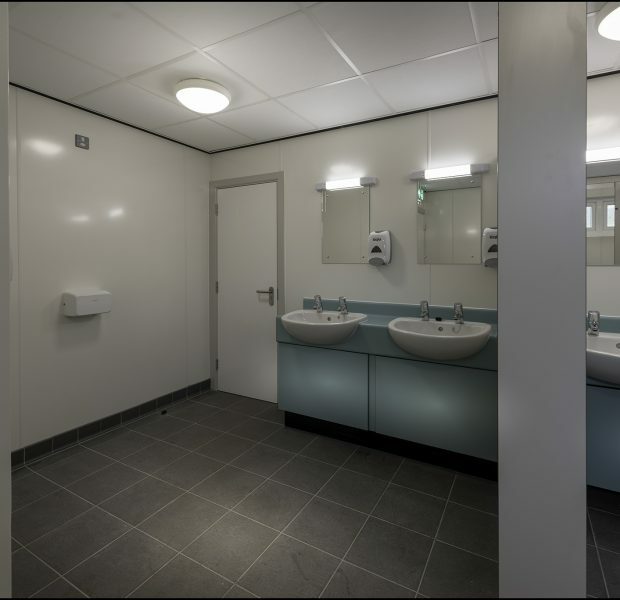 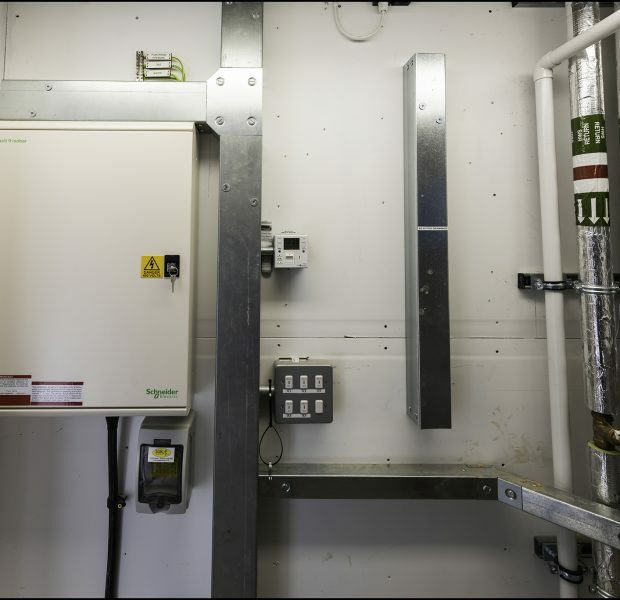 The new toilet block had a full new M&E install including underfloor heating, ventilation system, LED lighting and disabled alarms. 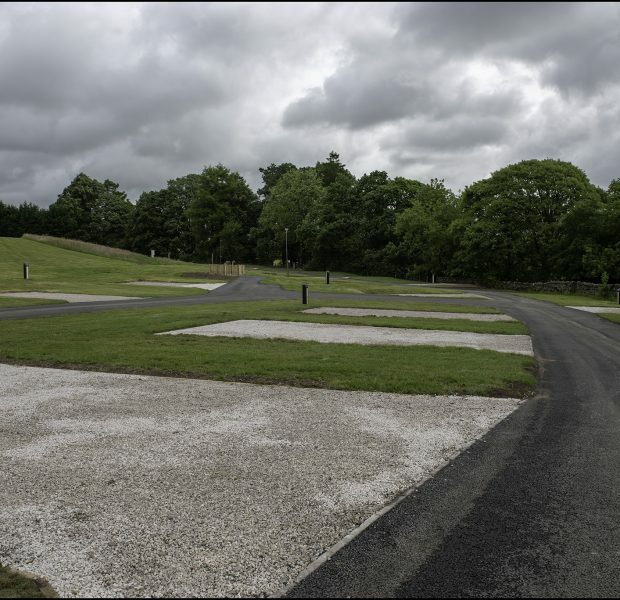 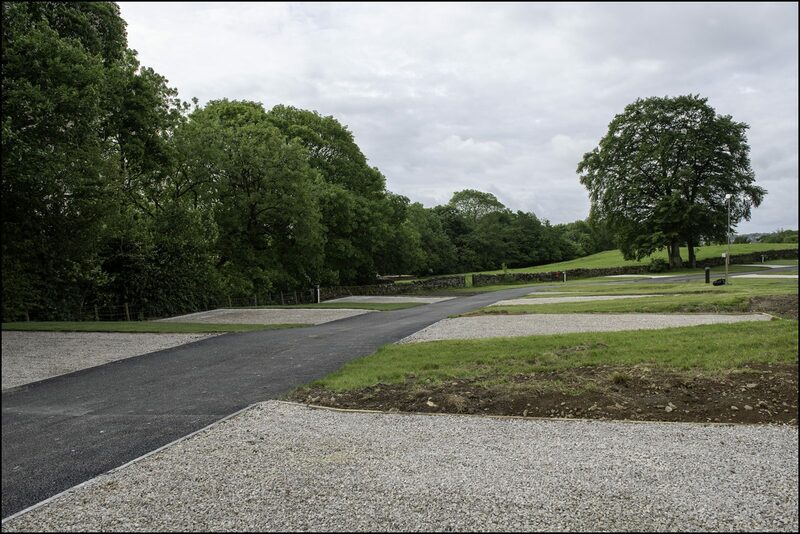 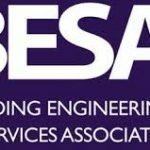 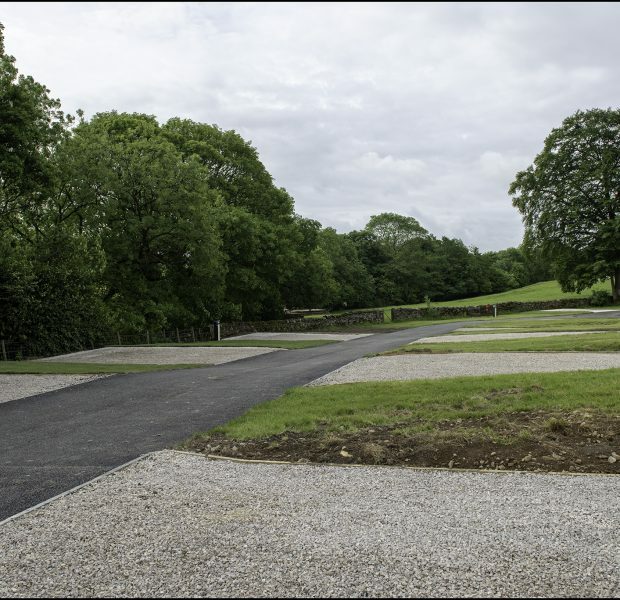 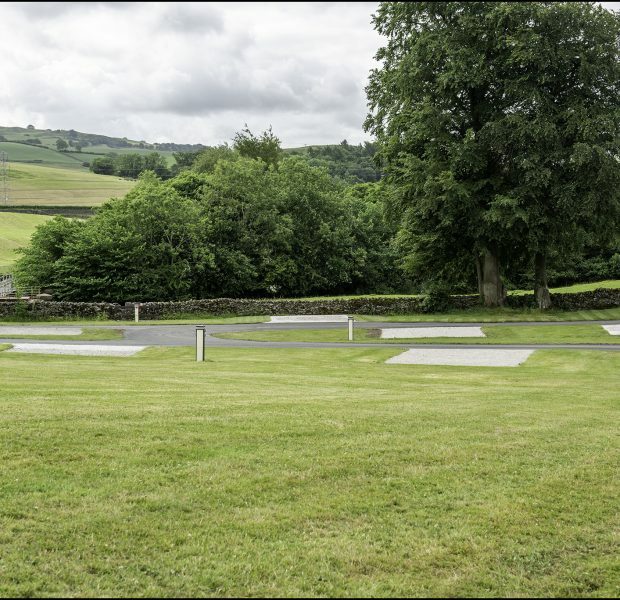 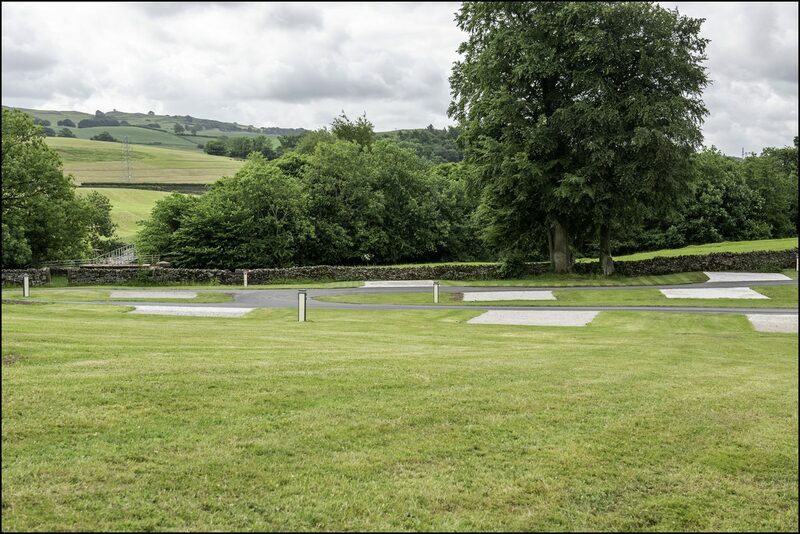 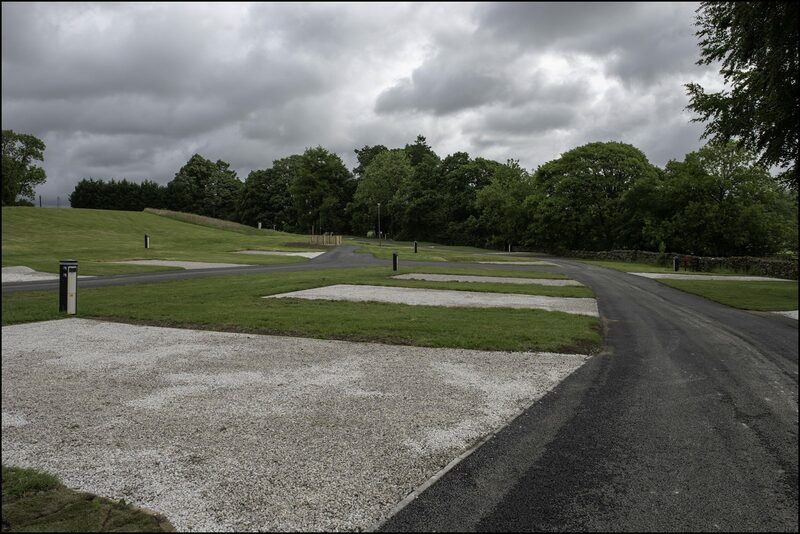 Externally the site underwent a drastic refurbishment with 6nr additional hardstanding pitches, extensions of existing pitches and roads and re-tarmacking to all existing roads with various areas of new fencing and a new timber retaining wall.